A running belt for long-distance adventures. 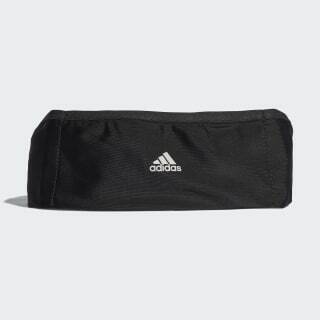 Head out for long-distance workouts in this running belt. 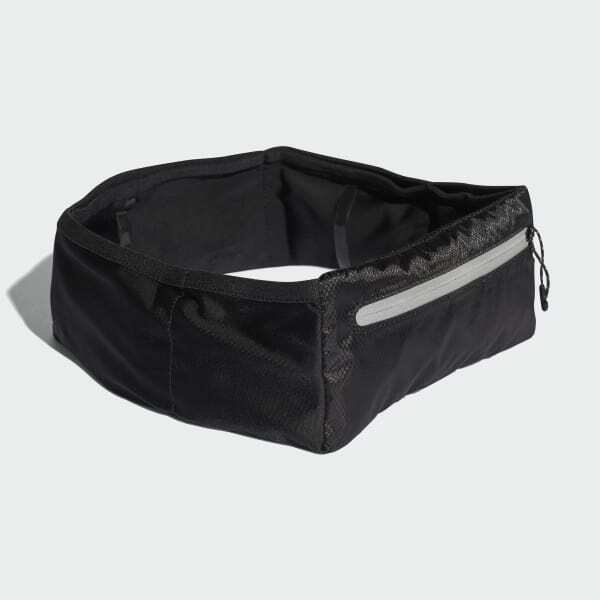 Built with stretchy elastane and mesh backing for ventilated comfort, it straps across your waist for a secure fit. Top slip-in pockets offer easy access to nutrition when you're on the go. Loops and a sweat-guard pocket carry personal items.